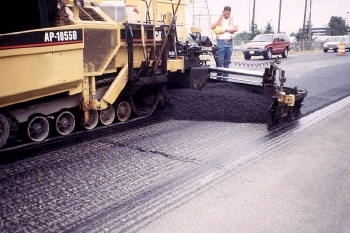 A screed operator is responsible for the smooth ride asphalt pavement is known for. Operating the free-floating screed, these operators level the hot asphalt to the right thickness and evenness to produce the best roads. As a global asphalt technology provider, we design solutions to solve your most challenging problems and reduce costs while saving time and energy. Whether you’re looking to select the right emulsifier, learn about sustainable warm mix asphalt, or increase recycling, our team of experts can help.